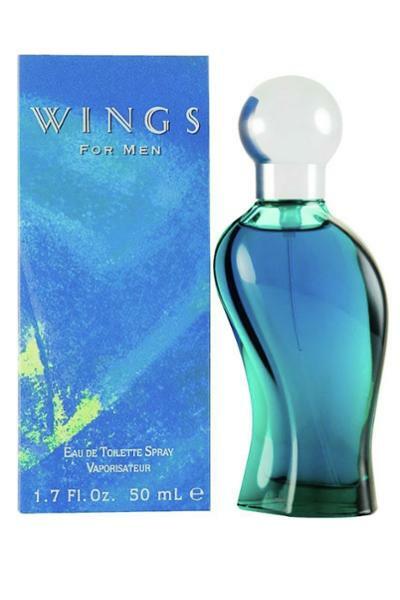 Giorgio Wings for Men Eau de Toilette is a fruity and aromatic fragrance for men. Classed as a fresh and uplifting scent. Top notes: Bergamot, Clove and Cumin. Heart notes: Amber, Cedar and Oak. Base notes: Sandalwood, Moss and Vetiver.